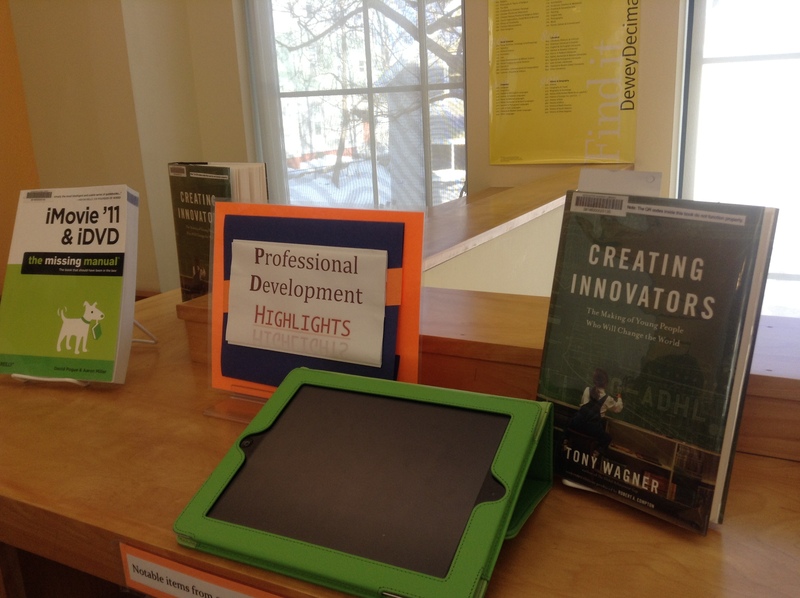 I am fairly new to integrating technology into schools. 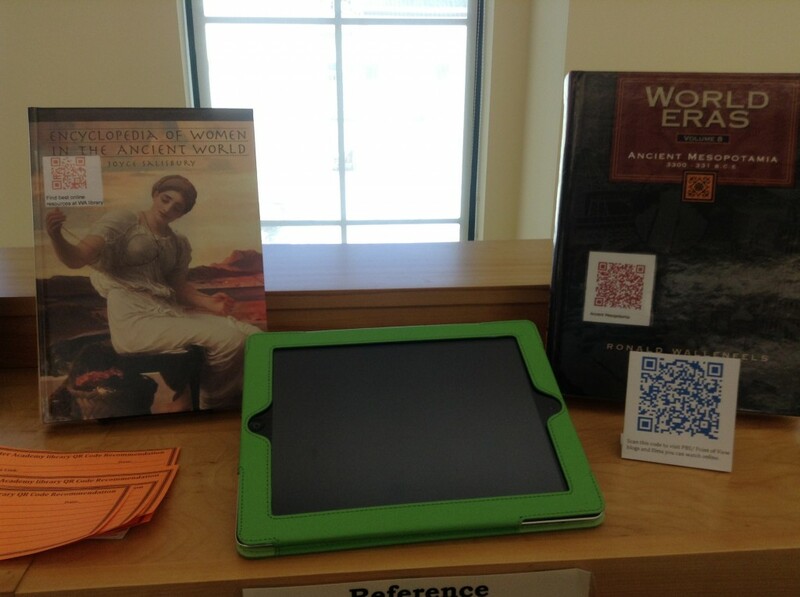 I must say that I'm amazed by this use of QR codes in the library! I can see how the QR codes make the books more interactive for the students, and therefore make reading more fun. I am all for anything that gets people interested in reading! 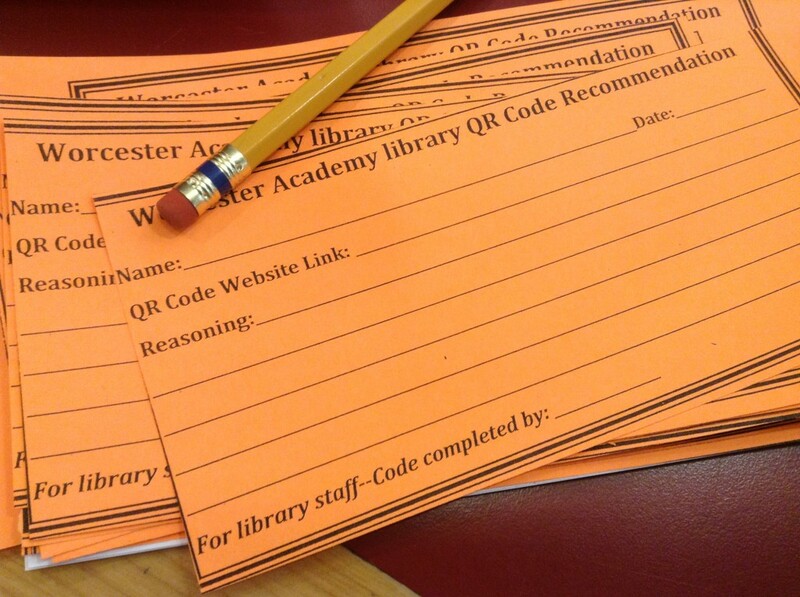 I also like how the students have gotten involved with suggesting content for the codes. I would be interested to know how the websites used were evaluated and chosen, and any further information you could give about how I could implement this in my English classroom, and/or my school's library. Hi Leslie. We looked at the websites suggested, but honestly, there was not a great deal of evaluation on our parts because the kids did a good job picking websites. There are many reasons for that—we have a school culture that has high expectations of our students, and they generally rise to meet those expectations. I think they knew that the websites needed to offer quality material. 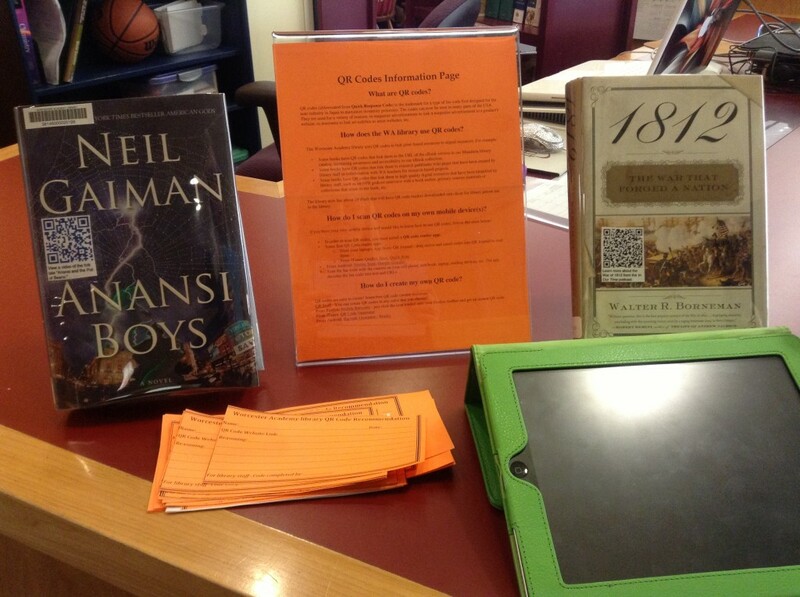 As to how to implement it in your classroom or library, one way you can try is a scavenger hunt. The possibilities are endless. 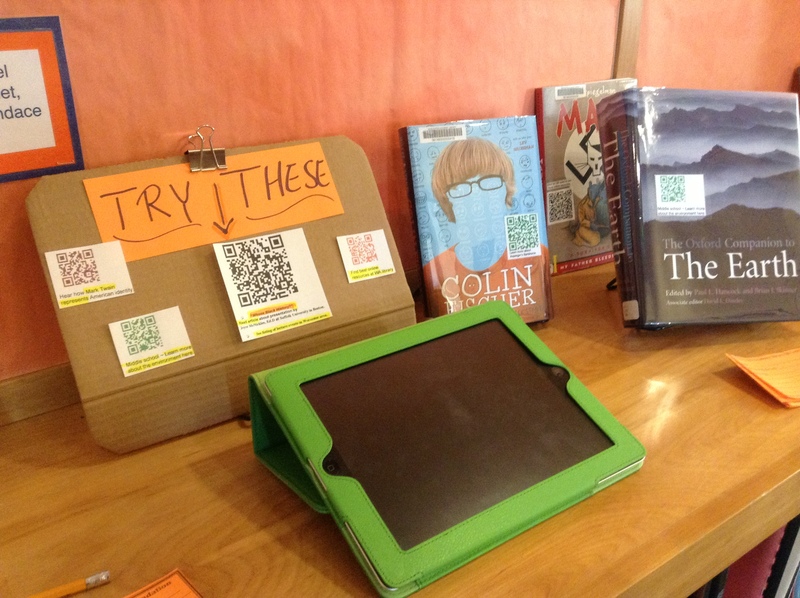 All you really need are devices that can read QR codes, and you are all set. One project a former colleague used to do was to have students create artwork that illuminated a piece of writing they did. 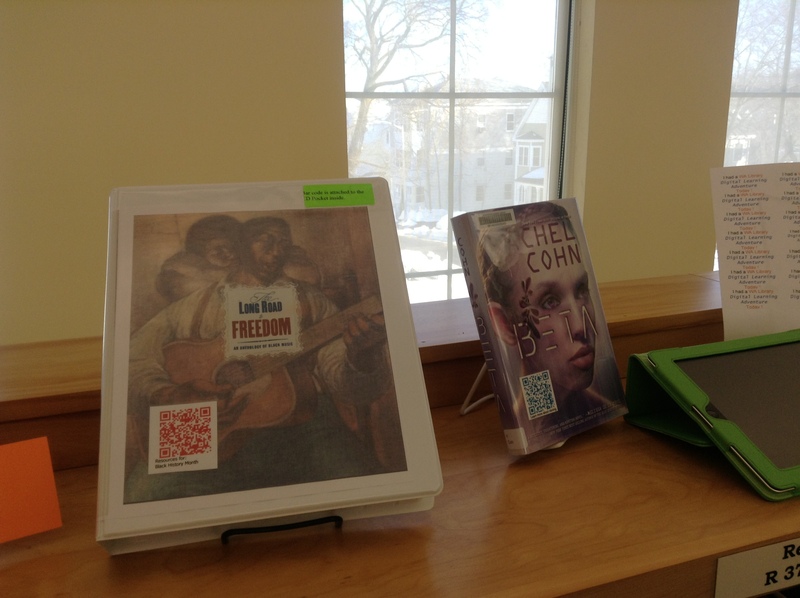 The students' writing was shared in a Google Doc, and next to the art display, there was a QR code that led to the Google Doc writing piece. 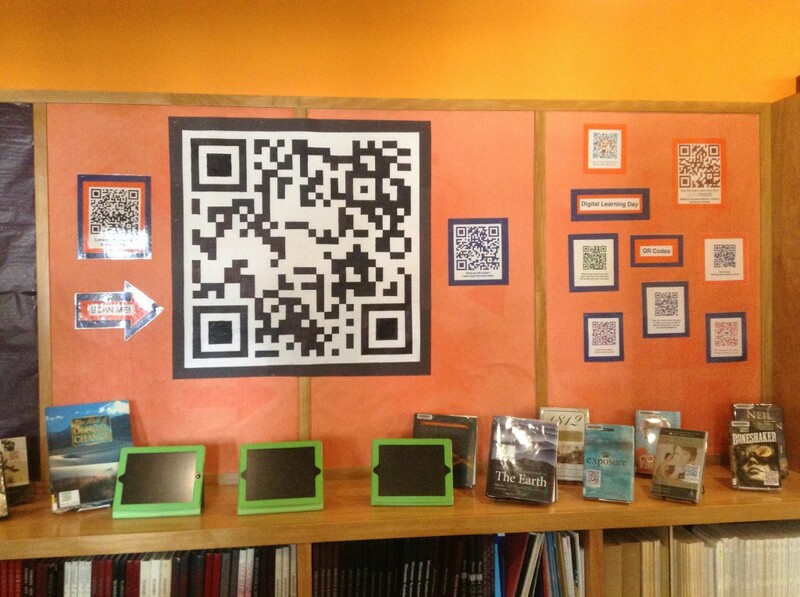 Our art teacher had students video each other discussing their art and their thinking processes, uploaded the videos to YouTube, and placed QR codes next to the artwork in the hallways so that when parents came for the art show, the exhibits were interactive. Thank you so much for your response. I think the project you mentioned would be excellent! Like I said before, I love anything that gets my students excited to read, and interaction between the students and the school subjects is a great way to do that. I teach at a high school, where it is often hard to get students excited about anything. I think I will try to implement your ideas here!